Find the latest stuff from just us girls and how to get it. books, tapes, cds, dvds, t shirts, and some other Just Us Girls favourites etc. Awww…. Thank u love. Amen. 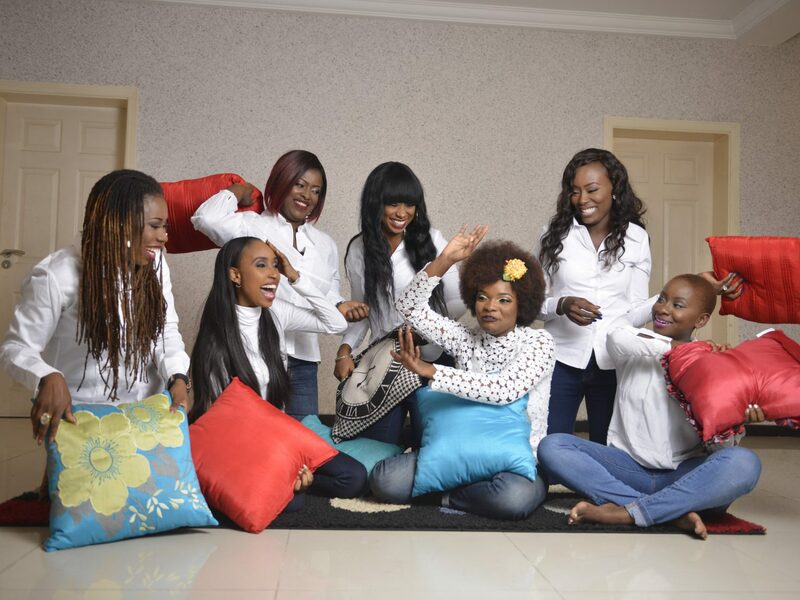 Welcome to the just us girls naija family.